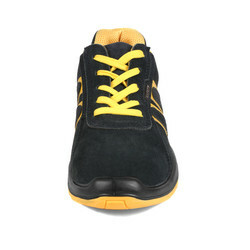 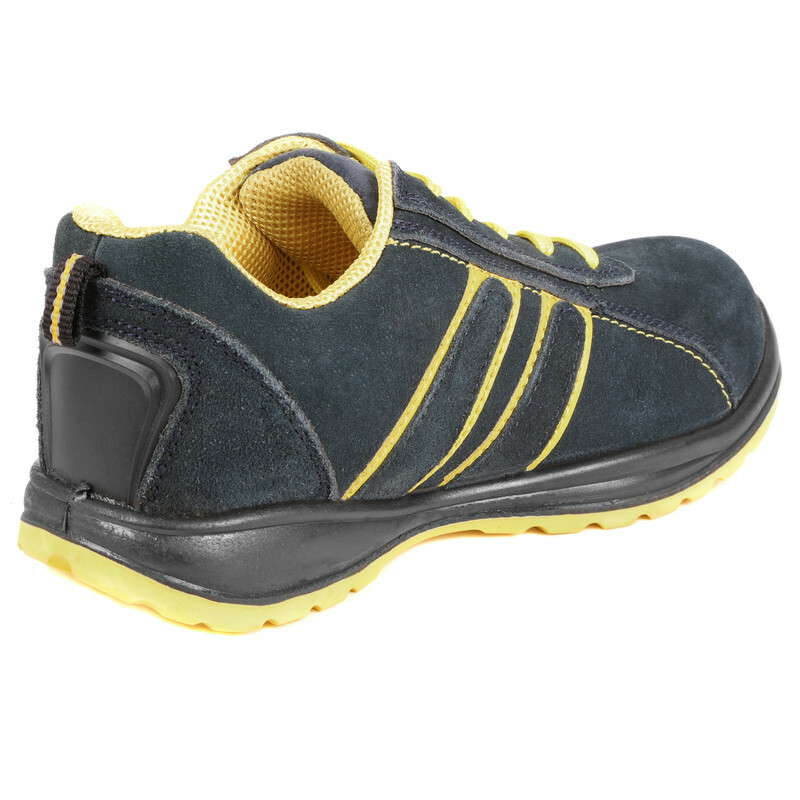 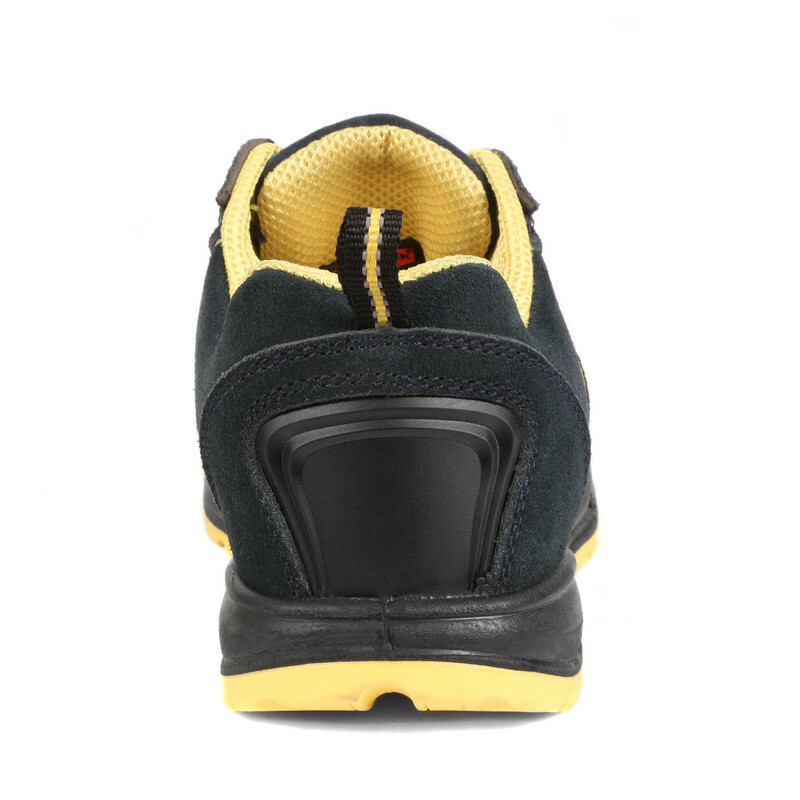 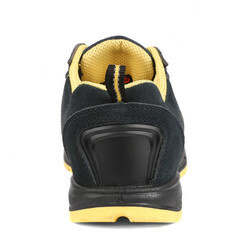 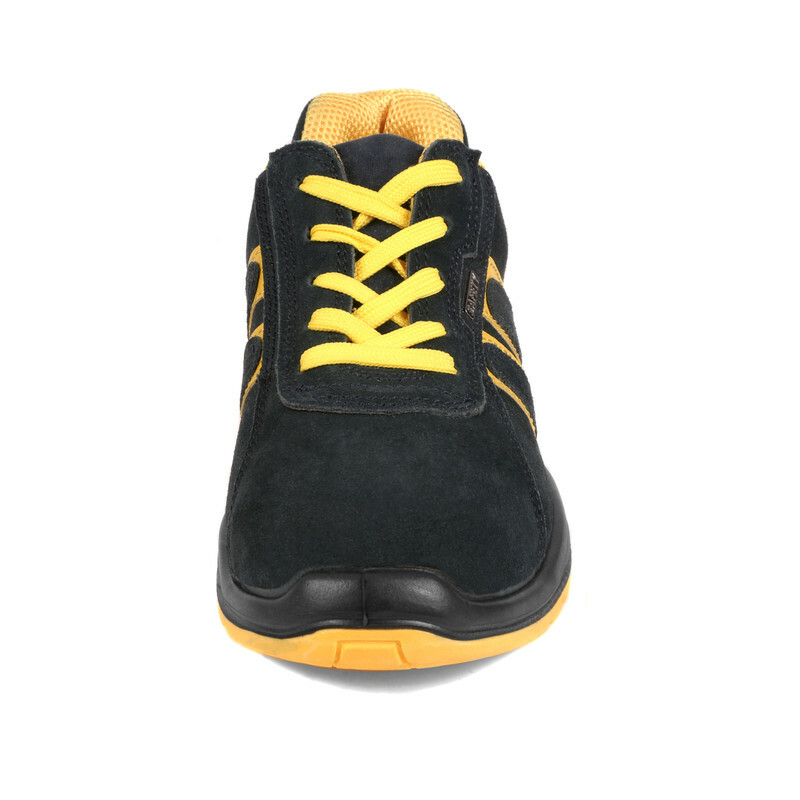 Hudson Safety Trainers Size 10 is rated 4.2 out of 5 by 49. 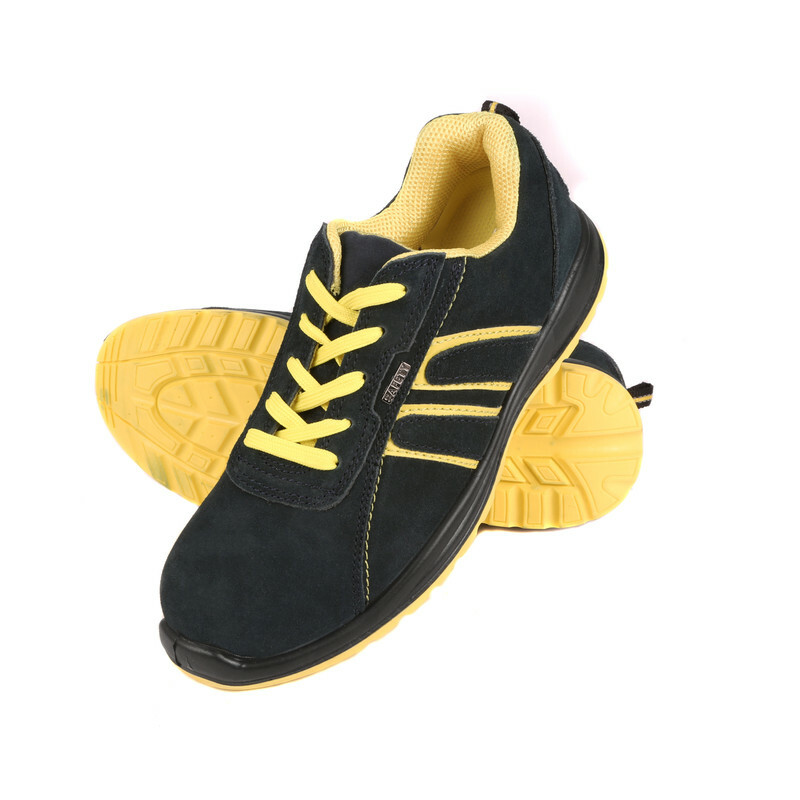 Rated 5 out of 5 by dygiii from Very comfy Great shoes ! 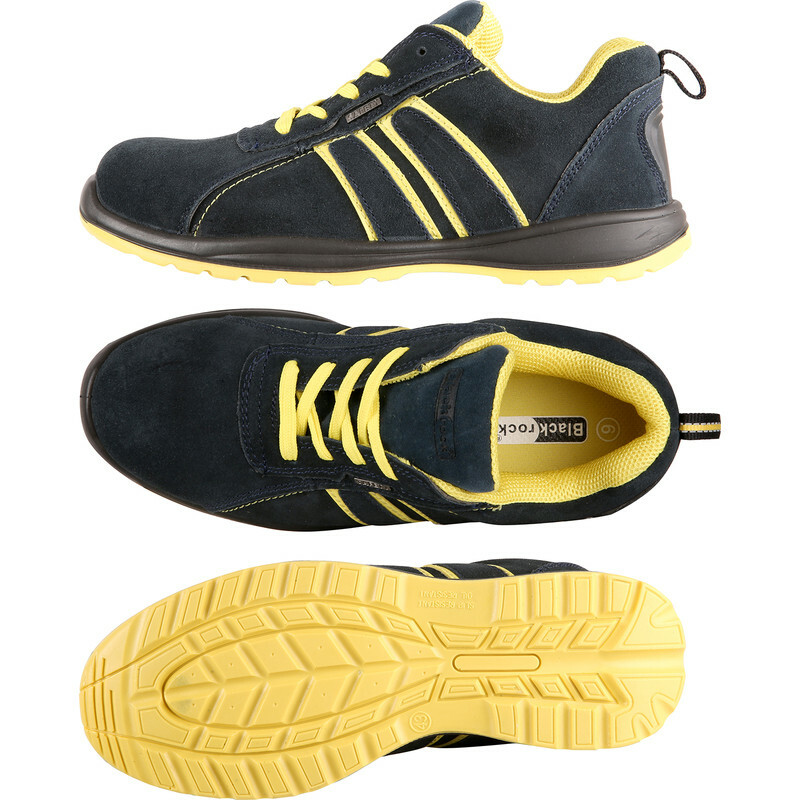 Very comfy !